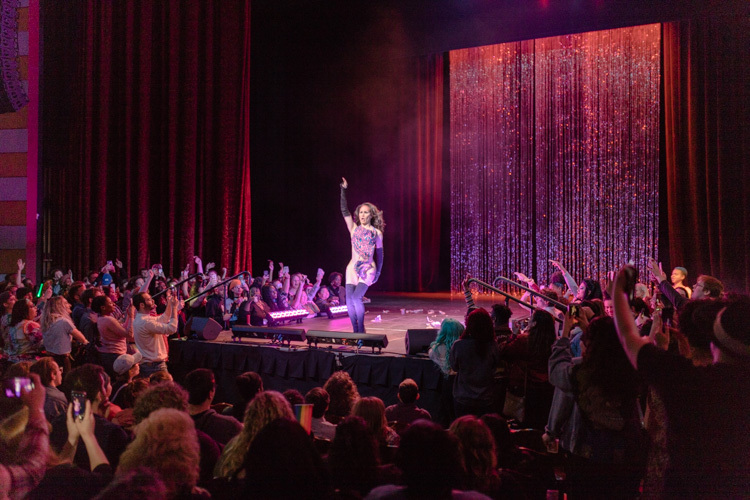 The UWM Drag Show celebrated its 20th anniversary with a bang! A crowd of more than 1,700 showed up to see electric performances by 20 drag queens and kings. The annual show, held at the Miller High Life Theatre, was put on by UWM’s LGBT Resource Center.